There are many services we offer you so you may feel at home and although you will also have a laundry service for your bed linen, you may also use this room of 13.32 m2 if you need it to do your own laundry, always with the help of our staff. Your stay includes cleaning and maintenance service but you may also need some kind of permanent service or even 24h service of a butler, a nanny, a bartender, cleaners, etc. For that reason, you may hire such services and the staff will be able to stay in the additional room next to the house so they may be available for you as soon as you need them. 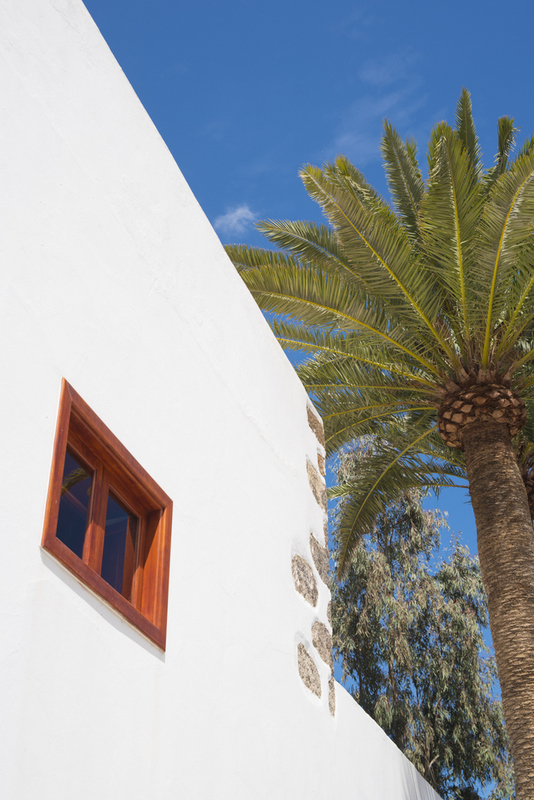 Equipped with two workstations and Internet WiFi connection you may use this place to create a workplace for your employees and move on with your professional life while you relax in Lanzarote.